MICHIGAN CITY – A local artist wants to bring her vision for what Michigan City could be to the City Council. 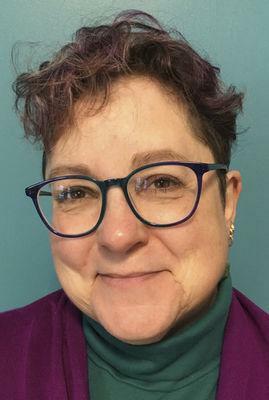 Laurel Izard [MFA ’81], a retired art teacher, announced her intention this week to run for the Michigan City Common Council representing the 3rd Ward. “Some may wonder what an artist brings to city government,” the 26-year MC resident said. “Artists like me have vision and imagination. We work hard and persevere in the face of challenge. We are observant and see things that others often miss. We can think outside of the box, while working within necessary limitations. Izard earned a Bachelor’s degree in art and anthropology from Northern Illinois University, and a Masters of Fine Arts degree from the University of Wisconsin. She retired from teaching art at Marquette High School after nine years and is now a self-employed artist whose work has been exhibited throughout the United States.